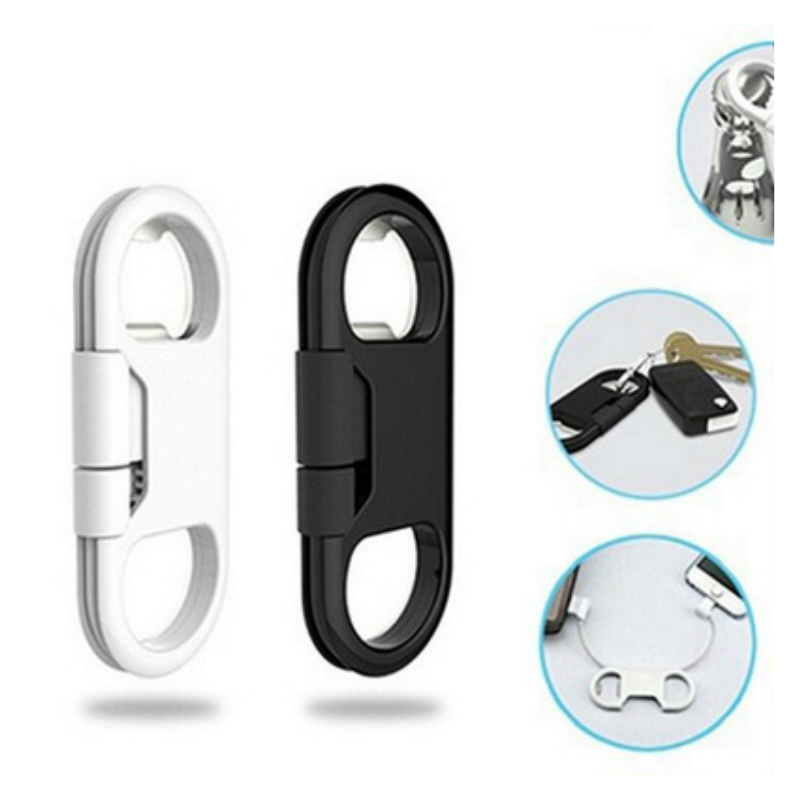 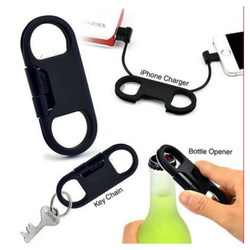 The material of bottle opener for Android charge cable is ABS, PC, PVC, PE and Metal,strong and firm,not easy to broken. It's suitable for iphone. 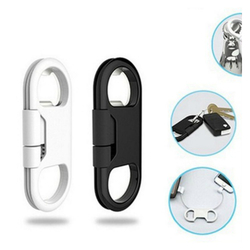 Also we can do do it for android cellphone as per your order.